Whether you or Republican or Democrat, Molly Regan explains how you are all terrible this election season. 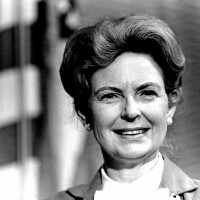 Molly Regan looks at the good anti-feminist Phyllis Schlafly inadvertently did for modern feminism. 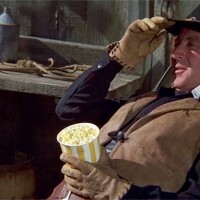 Molly Regan explains how watching Gene Wilder's films helped her cope with her childhood eccentricities and her fear of death.